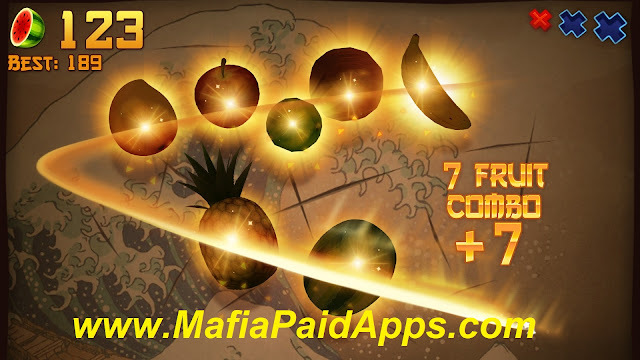 Play Fruit Ninja Premium like never before! We’ve rebuilt the legendary original slicing game from the ground up, adding fresh new gameplay and characters for new and existing fans alike! 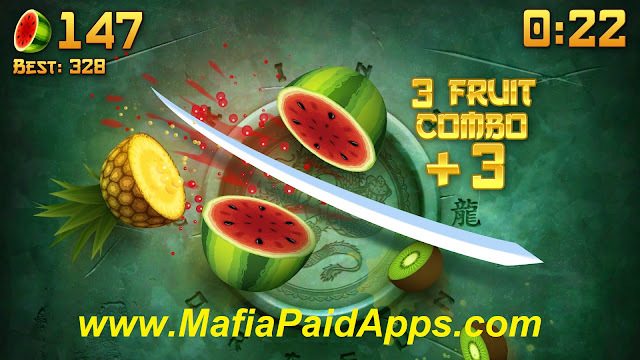 Start your addiction to the delicious fruit carnage with the three original game modes and a wide range of blades and dojos to choose from. 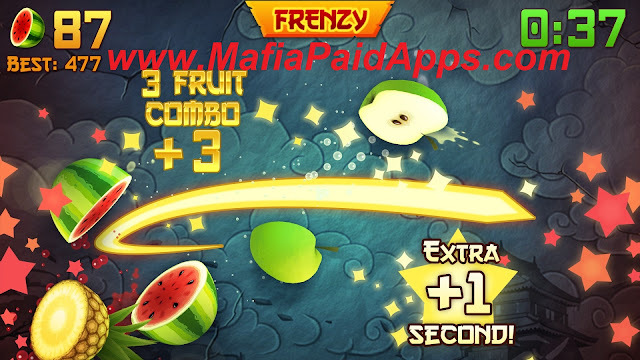 Experience the thrill of setting a new high score in the fan-favorite Arcade mode as you dodge bombs and slice massive combos with the help of the special Double Score, Freeze or Frenzy bananas, or relax and slash for stress relief in Zen Mode. Last but not least, slice as many fruit as you can in Classic mode – just don’t drop the fruit and don’t hit the bombs! Make your game even more exciting by equipping the special power-ups: Peachy Time, which gives extra time; Berry Blast, which destroys surrounding fruit when sliced; and Bomb Deflect. Ready to put your super skills to the test ? 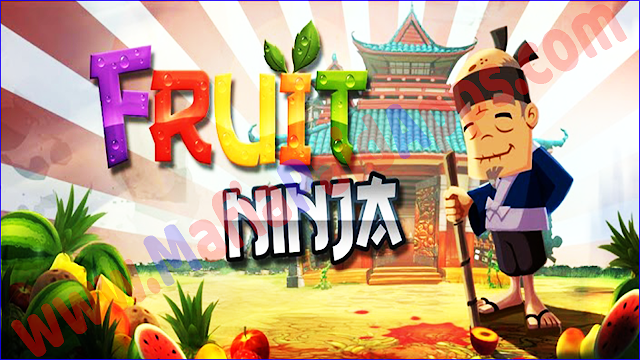 Play through six challenging mini games and use the Golden Apples earned to enter Event mode, where you’ll clash with other characters from the Fruit Ninja world and can win powerful new blades and dojos. With regular event updates, be sure to keep playing so you don’t miss out on special prizes! The competition continues in the daily Challenge mode - can you out-slice the other ninjas for prizes and glory? You can even duel against your friends and family with the local multiplayer mode by playing a match on the same device, or rise up the ranks to become king or queen of the leaderboard!